This is the summary of consumer reviews for DaVinci Jenny Lind 3-in-1 Convertible Crib. The BoolPool rating for this product is Excellent, with 4.60 stars, and the price range is $174.07-$249.00. DaVinci Jenny Lind 3-in-1 Convertible Crib is a nursery favorite for parents. 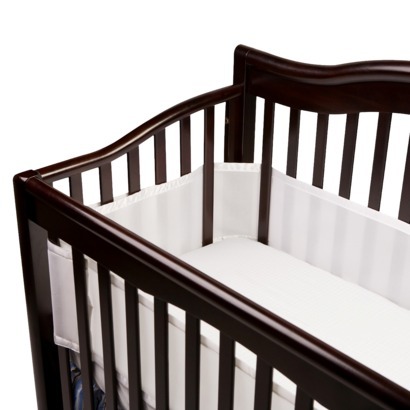 This crib boasts intricate spindle posts and classic rich finishes. It is easy to assemble and is pretty sturdy. 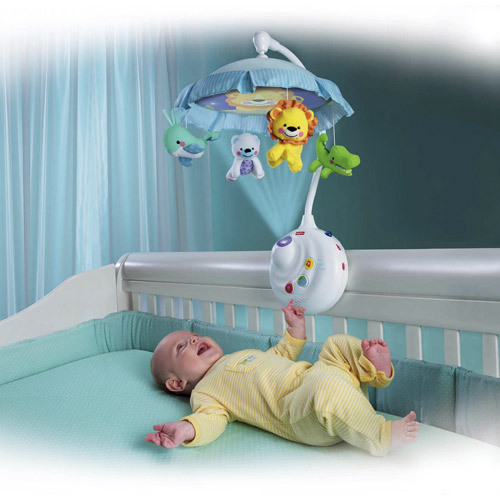 This timeless crib is designed to meet the newest and most stringent safety standards. 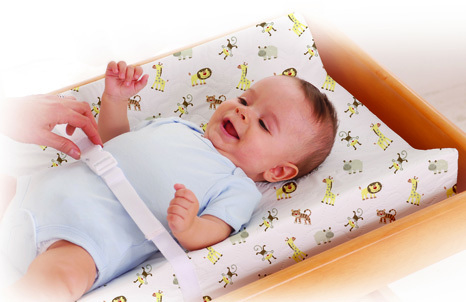 Jenny Lind has all stationary sides for safety, but four adjustable mattress levels to make reaching in for baby easy on your back. It made from real and sustainable pine wood and nice paint finish. The crib converts to toddler bed and daybed with the additional conversion kit. There are wheels on the bottom for easy movement but these wheels are optional and are easily replaceable. The crib is pretty roomy. Some users complain that toddler bed conversion kit is not included with the purchase and it becomes hard to find the right matching kit. 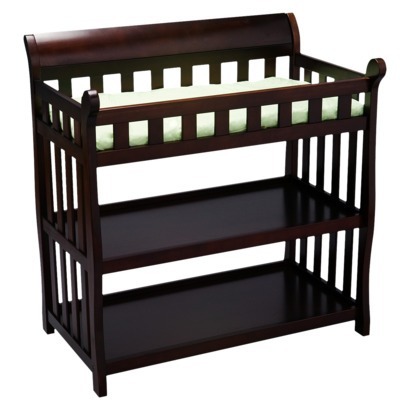 Overall, DaVinci Jenny Lind 3-in-1 Convertible Crib is a very popular and versatile crib. It brings the best in style, quality and comfort. Jenny Lind will be the centerpiece of your nursery for years to come. Assembled dimensions: 54.75” x 30.375” x 41.375"
Interior crib dimensions: 52” x 27.75"
Was pretty easy to assemble and looks great in our nursery!! Not a bad height without the casters, but don't want wood to scratch up wood floors. (I emailed the company before I ordered) The wood is soft so I'm sure it'd scratch fairly easy...but I don't expect this to last forever anyhow. I was concerned about the formaldehyde in the pressed wood products and even cribs that say solid wood have particle board lurking somewhere, but not this one. The wood is pine, which is a very soft wood, so you want to be careful during assembly and cleaning as it does dent and chip rather easily. Most importantly, the crib is solid wood-- no mdf or particle board! The wood doesn't have an odor and my husband said it was easy to set up. The wood and paint are very nice. What's even better is that it's all wood...no icky MDF/plywood junk. Very sturdy, easy to put together. 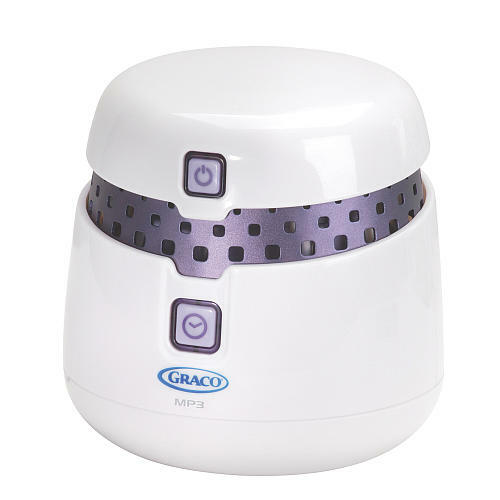 It's clean & sturdy - great quality!! We looked at several popular retail outlets, and I was always surprised at the medicore quality/high price ratio. Overall, I'm really satisfy with the value and quality. I was surprised at how sturdy it's. Perhaps because of the price (which is excellent) I was expecting poor quality. 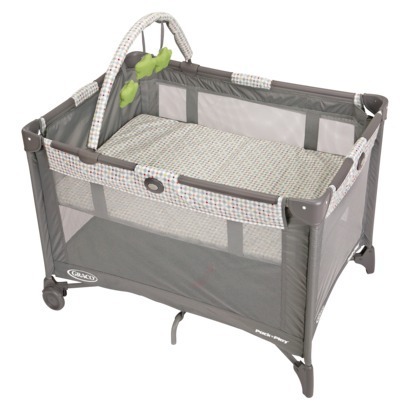 The crib is good quality for the price and the style is great. The quality of the bed is excellent! The crib seems to be very good quality and it's obviously made of real wood. Thankfully, my husband has some black plastic casters that'll probably fit lying around somewhere. We use this crib with . and it fits perfectly, no gaps at all between the bed rails & mattress!. Paint finish is inconsistant on the rails. After a visit to the DaVinci site, I discovered that this crib doesn't have any coordinating toddler rails or a conversion kit with matching side rails to go with it. This means the stationary side rail can be removed, but it doesn't do anybody who wants matching parts to make it a toddler bed or a crib with a conversion side rail any good. Will probably buy the side rail when she's ready. My toddler was trapped underneath between the bottom rail and the crib base. If you're looking for a nice vintage style crib that'll convert to a toddler bed and don't want to spend too much money, don't hesitate to buy this one. I wanted a bed that showcased my daughters beautiful bedding and this was it. It's attractive, well made and easy to assemble. This crib was very easy to assemble. It's easy to assemble and very practical. It's solid, and was relatively easy to assemble. Very easy to assemble, definitely easier if you've someone help though (to position the parts). Standard white is very easy to match to other nursery furniture. 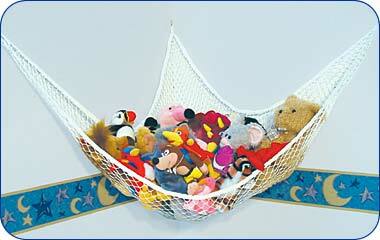 This crib is super easy to put together. This crib was very easy to assemble and is very study. Was very easy to put together! We just love love love it!. I love this antique looking crib. It's a vintage/classic look that I love!. I love the classic frame of it, looks like an actual crib! Still love the Jenny lind spindle look but this crib wasn't for me. 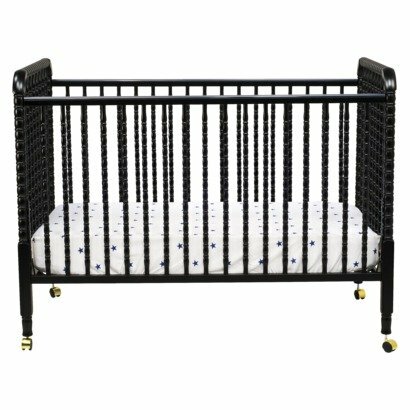 It seems sturdy, looks perfect, and it's a great crib for the price! Easy to assemble and love the adjustable levels for the mattress. We love the look of the Jenny Lind crib and would be willing to spend more money for a higher-end/higher-quality piece. It's a very very classic looking crib for the price. Love love love this crib. Was easy to assemble and I LOVE the wheels! Super sturdy, super easy to put together, beautiful black finish. Assembly was easy and the crib is very sturdy. It's very sturdy and more than easy to assemble (maybe 20 minutes total). This crib was very easy to assemble, and is very sturdy as well. So easy to put together and is very sturdy. It's super easy to assemble and it's very sturdy. Fully assembled, I LOVE THIS CRIB! Easy to assemble, looks gorgeous in my little girl's nursery and yes, I'd recommend to anyone!. Easy to set up and looks nice in the extra room. The crib was very easy to assemble and seems sturdy. it was easy to put together and looks great! It looks great and it looks very durable. The product itself is easy to install and has good look.